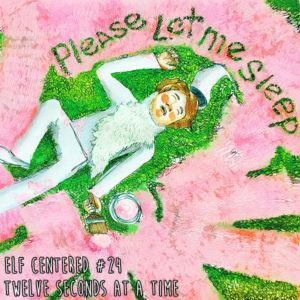 http://www.elfcenteredshow.com – Elf Centered for November 30, 2017 – The elves are hard at work trying to hit the Christmas deadline after the earthquake! What jobs have Gavin, Beatrice and Gary been assigned? Tune in and see! LOVE THIS!!! LETS HEAR MORE OF CHRIS SHEETS!! LOVE THE ARTWORK Chris Sheets! !